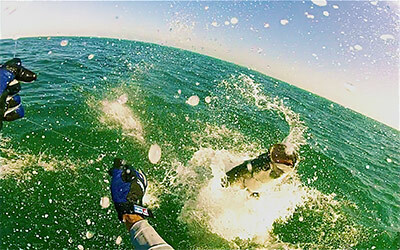 The Tarpon run has not disappointed this year! We've got huge pods of fish in all the major passes, bridges and along the beaches. Lots of folks are putting these incredible animals in the air and making memories they will never forget! 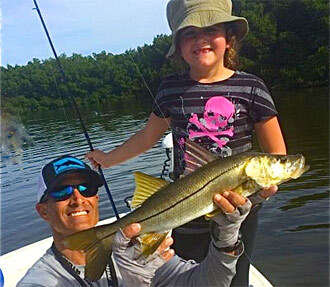 The inshore bite is still very good too and we are catching good numbers of snook, redfish, trout, mackerel and snapper. Also, fun-sized sharks, jacks and ladyfish round out some of the other species keeping rods bent.